Ever wonder what hashtag to use on Twitter to give your content the best exposure? I'll show you how using RiteTag, one of my favourite free social media marketing tools for bloggers and small biz. 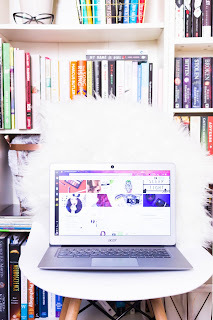 As a blogger, you're probably reading this and rolling your eyes wondering what hashtags could provide more exposure than the standard #bbloggers tags or chats like #TheGirlGang. Both are filled with like-minded, passionate individuals who are interested in your niche - a great for recipe for views and engagement. 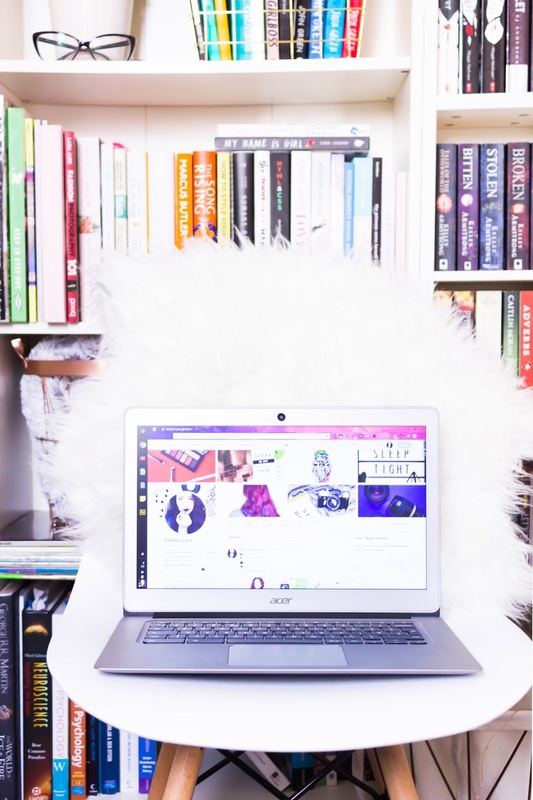 But, when it comes to real people and some brands, chances are they aren't clued up on our new-fangled blogging lingo. They might not even know what a hashtag is! So, how do you get your blog noticed by them? Easy. You stop thinking like a blogger. Thankfully, I have a free tool to help you with this - don't I always? Head over to the website RiteTag, log in with your Twitter or Buffer account and I'll walk you through it. RiteTag is a service that find you the best hashtags to use from a given keyword. As someone who manages social channels for a living, I cannot begin to explain just how time-saving this is. Once you're logged in, you'll notice you are able to a search for a hashtag in the top left of the screen. Let's search for #beauty. This will generate a long list of hashtags, organised by the average exposure they are likely to receive. Hashtags in the green group are great if you want to be seen my lots of people but don't necessarily result in lots of engagement as they have the tendency to be over-saturated - meaning your tweet might get overlooked. The blue group indicates hashtags to use to be seen over time - I recommend this is where you look to find people who are genuinely interested in your topic and are likely to see your tweet. The last group is grey and displays the hashtag graveyard. You shouldn't waste your time using these, they're not worth the characters. Each individual hashtag is displayed next to its stats, the on-average number of tweets, retweets and views that particular term receives per hour. You can also see the breakdown of how many of these were photos, videos and mentions. But the clued up of us will already know that a winning tweet occurs at least 2/3 of these things. Though RiteKit, their parent kit is a paid social media tool, the basic functions of the hashtag search above are available on RiteTag for free. Along with RiteTag's also have a Google Chrome extension for easy tagging, which you can download here.